Golfman has spent the past 15 years developing quality paper made from wheat straw. His goal is to create an affordable product with very low environmental impact that is 100 per cent tree-free. It would complement existing recycled paper products on the market and help take pressure off the world’s old-growth forests. So far, Prairie Paper has reached 80 per cent straw content in copy paper that began selling last year at Staples Canada and later through Staples USA. Now, the company wants to come to market with large-format paper that can be used for publishing books, reports and – that’s right – magazines. If Golfman can build enough demand in North America, he can justify moving ahead with the straw pulp and paper mill he wants to build in Canada. The story is a reminder of how, even with so-called paper-less offices, tablets, and ebooks, the amount of paper produced continues to rise. Golfman has partnered with actor Woody Harrelson and Clayton Manness, who served as Manitoba’s finance minister between 1988 and 1993. 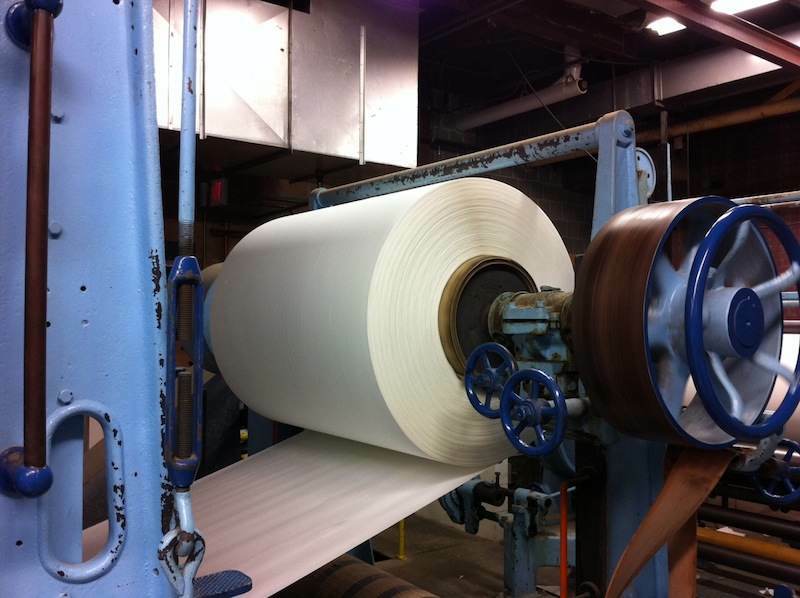 One of their goals is to generate enough demand for straw-based paper in North America to support a scale facility located in Canada. Behavior Chunking - That's Why Change is Tough! Would Six Sigma Have Killed Apple?